QSI prides itself on offering many extra values to the prospective buyer. Subscribe to our e-mail newsletter to receive news, updates, auctions. 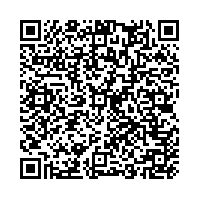 Scan the QR code to join our mailing list.